When Little Joe Stout survives the car accident that took his parents' lives, he is sent to live with his grandparents in the small town of Round Rock, Tennessee, who are up to the challenge of raising him despite their own struggles. Soon, childhood friendships are forged and Little Joe begins to see that his new home offers the comfort and love he thought was lost forever. 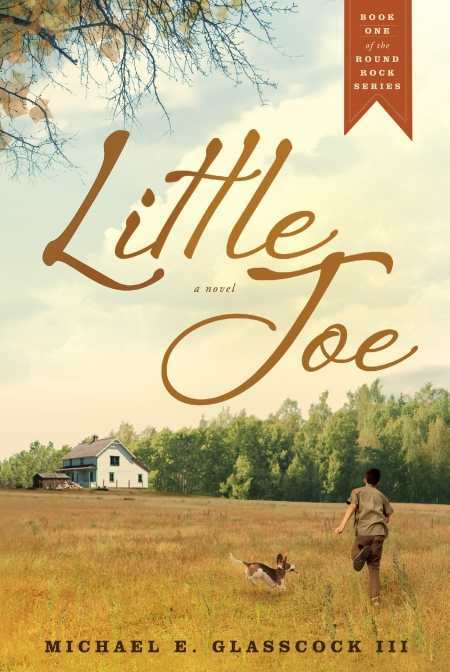 Set against World War II and the civil rights movement, Little Joe's new home is a microcosm of America in the 1940s.